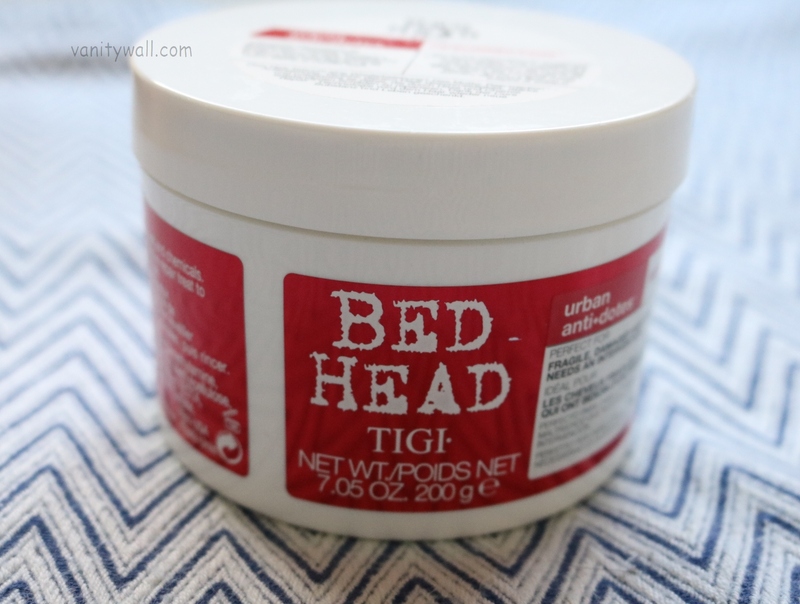 Tigi Bed Head Urban Antidotes Resurrection Treatment Mask comes in an opaque white plastic tub with a screw on lid. There is nothing fancy about the packaging which kind of suits the purpose of this mask. The lid sits tightly so it shouldn’t be a big bother to travel with if on long vacations. The product is pure white in color and has medium thick consistency. 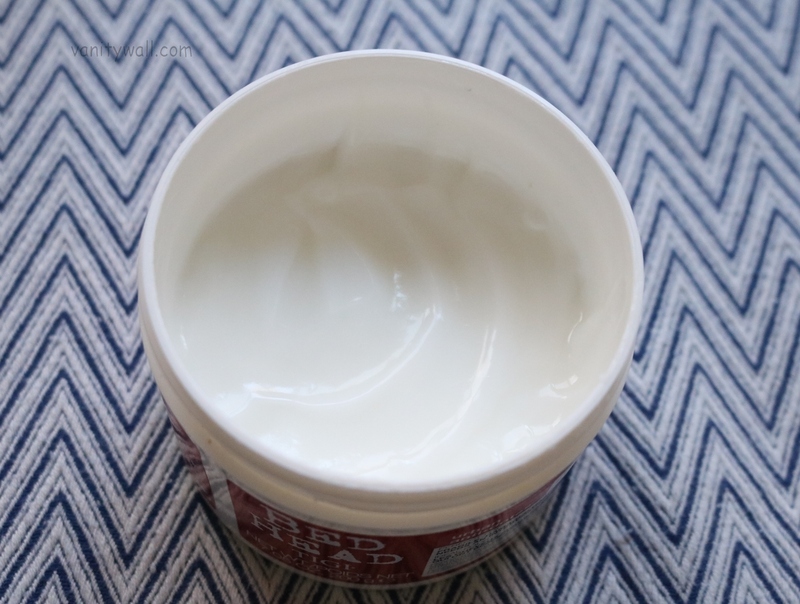 It spreads easily on the hair and doesn’t cause any residual stickiness on the fingers. It smells simply fabulous. It has strong berry notes with slight papaya fragrance. I am not a big fan of papayas so I like that its not over powering. Post wash there is mild hint of berry you detect and that lasts for only a few hours. 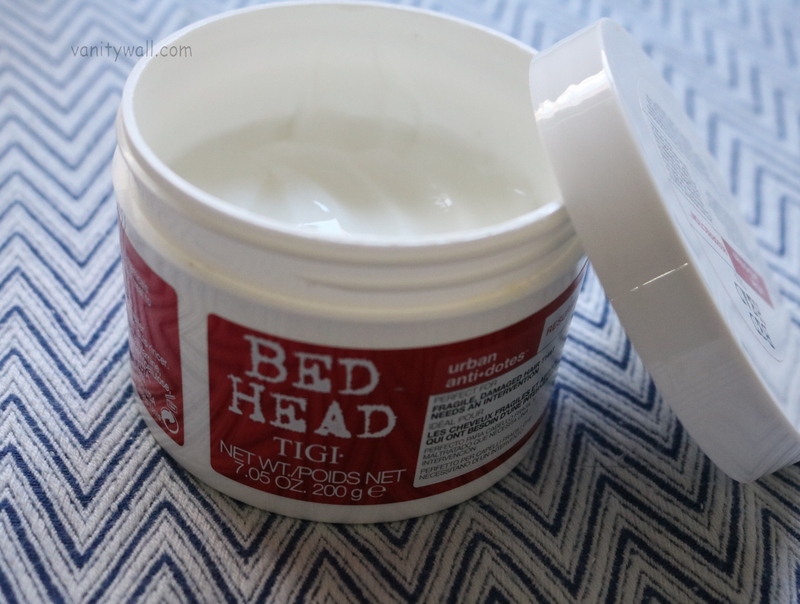 This mask is recommended for hair that is subjected to constant heat and styling. I have fine hair so when it comes to hair products, I have to be really careful and it’s more of a trial and error war for me. Quite few hair masks and conditioners I’ve used in the past have done nothing but weigh my hair down or cause a bout of dandruff to pop out. I was pretty intrigued after reading about what this mask does and since I constantly style my hair, this mask seemed apt. To throw it out there, this mask is pure heaven for my hair. It does all that it claims – softens, strengthens, literally adds life into hair. My hair looks absolutely healthy since I’ve been using this mask. As suggested I use it once a week. 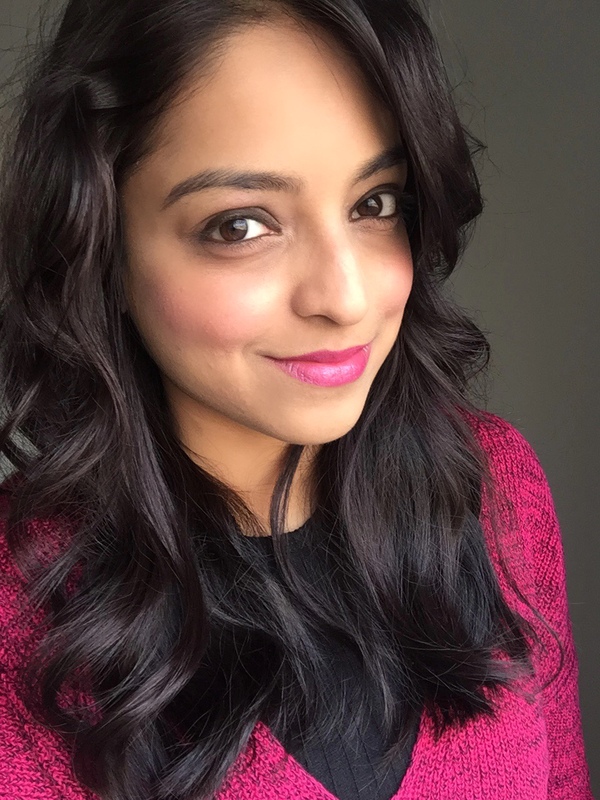 Post shampoo, I skip conditioner and apply a coin sized amount to my hair from mid lengths to ends and leave it to settle in for 5 minutes. Unlike some masks and conditioners which require quite some time to flush out the slippery feel it leaves behind, this mask takes considerably less time to make hair appear clean with no greasiness. With use, hair becomes stronger, thicker (though not as thick as it would get if you use castor oil) and smooth. I have observed a reduction in hair fall that is common once you wash off hair conditioner/masks in general. I am absolutely sold on this tub. 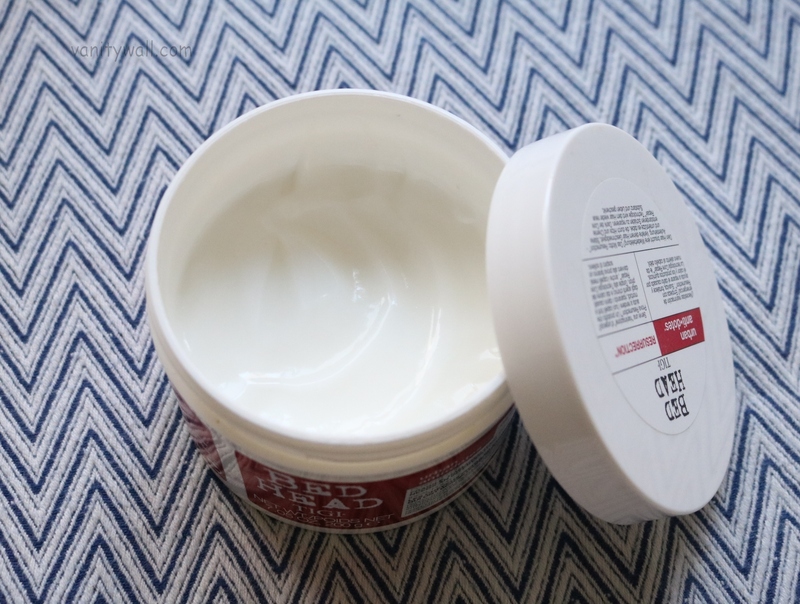 Overall, the mask is extremely nourishing for hair – any hair for that matter. At $27, this is expensive but you get 200 g of the product and with once a week use, it will last for ages making it worth the money spent. This is a must buy for those with fine hair and are into hair styling or even blow drying for that matter. Highly recommended! If you are someone with thin fine hair like me, you are not a stranger to the constant struggle to find products that suit this hair type. This mask is definitely a must have.